2018 isn’t over yet but as I enter a busy work period I doubt there will be many photography opportunities to see the year out. So I was looking back through the year and was pleasantly surprised how many images I was proud of. I thought I would share them and tell some of the story behind some of them. Let me know what you think! As the year progressed I seemed to take more and more wildlife shots. 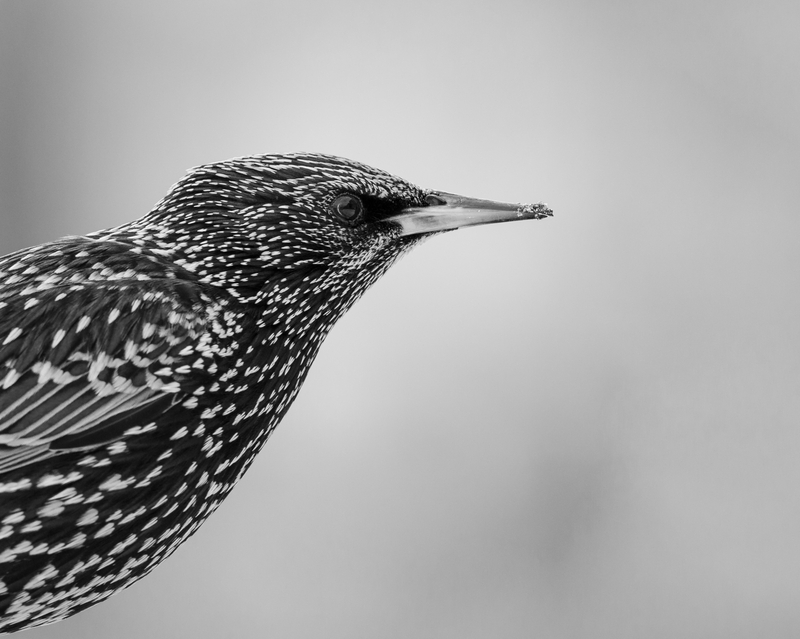 This Starling was captured in St. Ives.